Take advantage of a great range of holiday offers, and don’t forget to check out the Last Minute Offers too. 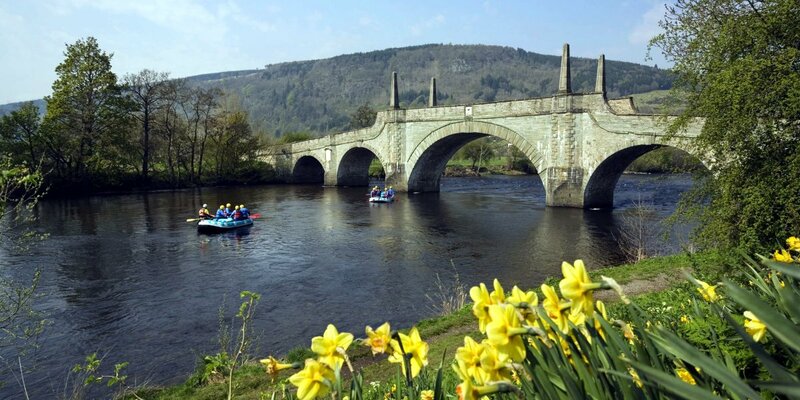 If you’re looking for properties which have availability for an Easter holiday break in Scotland (29th March to 28th April 2019) browse the offers in our Easter Availability page. 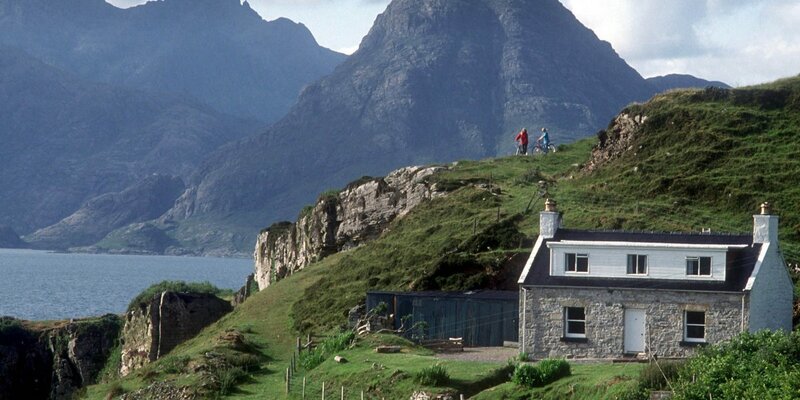 We have a wide range of holiday cottages across Scotland that are ideal for a relaxing Easter break in Scotland. There are currently 80 offer(s) under this Seasonal Offer. 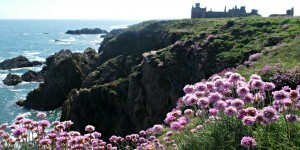 Make the most of this Spring Bank Holiday with a week or short break in Scotland. The lovely holiday homes listed in our Spring Bank Holidays page all have availability from 22nd May to 2nd June – so you can find the perfect base for your self-catering stay at a price that’s sure to put a spring in your step! There are currently 35 offer(s) under this Seasonal Offer. Everyone likes a bargain – and you can’t get better value than these offers! All of the properties listed on our Extra Value Offers page have confirmed availability and are offering better-than-usual value for money. Added extras, special vouchers, or discounts on their seasonal weekly rates – every offer is different, but all are very special! There are currently 53 offer(s) under this Seasonal Offer. There are currently 80 offer(s) under Last Minute Offers.